Need hosted desk phone for your office? 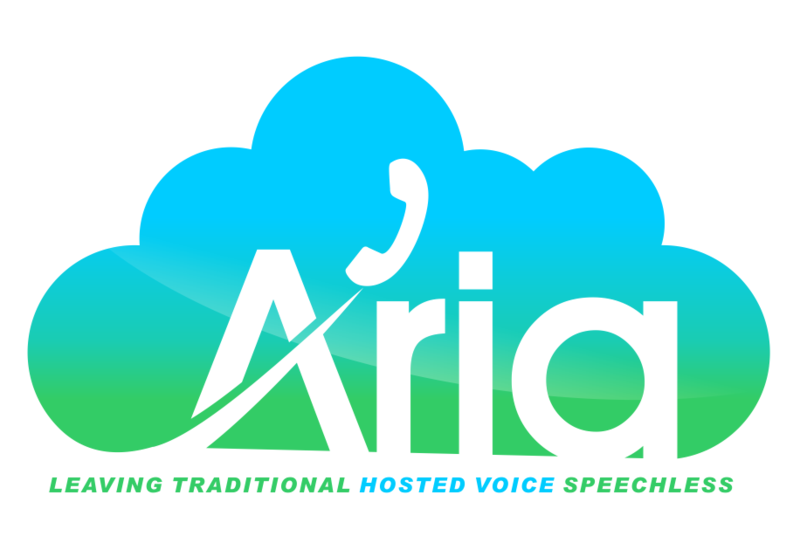 Aria Hosted is a leading hosted voice and Cisco certified reseller serving Westchester County, NY. We provide you with the phones and video endpoints you need, get you set up on a cloud hosted or on-premise system, and even manage your system so you can focus on your growing business. Hosted voice systems are easy to setup because they don't require wire rerouting or complex equipment. With a cloud provider, all the heavy lifting has already been done and you can be up and running in no time. Another perk of hosted voice phone systems is that your phone service isn't limited to the office. Smartphone integrations and applications keep you connected through personal mobile devices, giving your employees the flexibility to work from wherever they need to be.